I read this article and found it very interesting, thought it might be something for you. 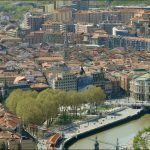 The article is called 10 Things to Know about Port of Bilbao and is located at http://trip-n-travel.com/listicle/17327/. 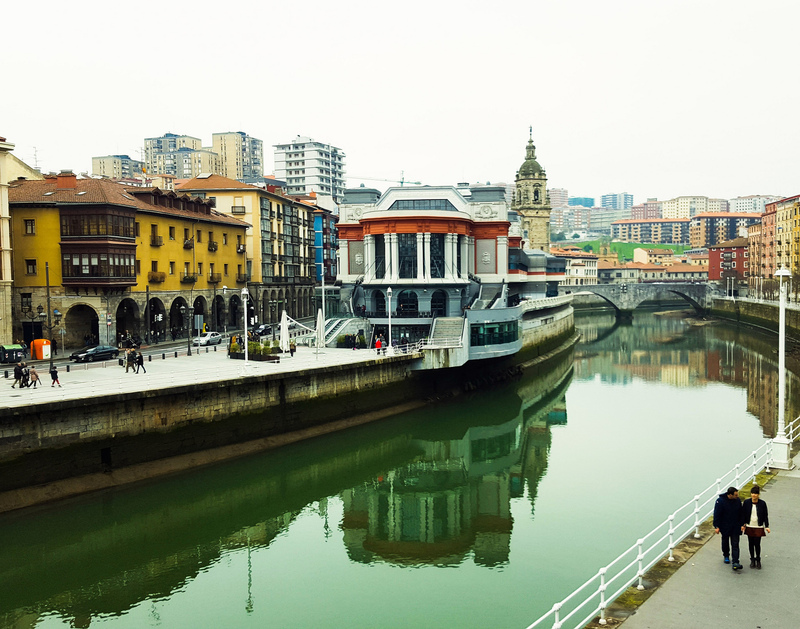 Located at the center of Basque country along the bank of River Nervion, Port of Bilbao is one of the largest cities in Spain which attracts tourists from all around the year. The Basque cuisine and the culture are the main attractions of the city apart from various historical and nightlife destinations. It is a complete family holiday destination to know and explore the Basque cuisines and culture.Guggenheim Museum Bilbao is an iconic landmark of the city which is famous all over the country. The city also boasts of number od shopping destinations. 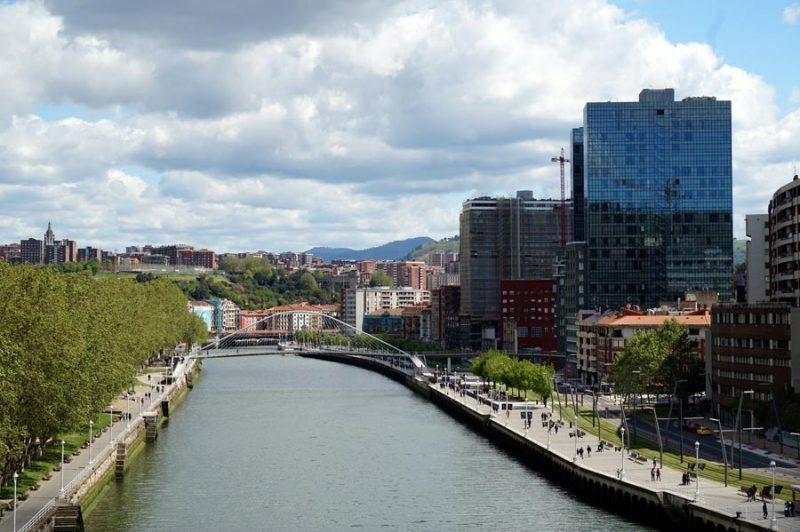 Here are things you should know about the port of Bilbao. 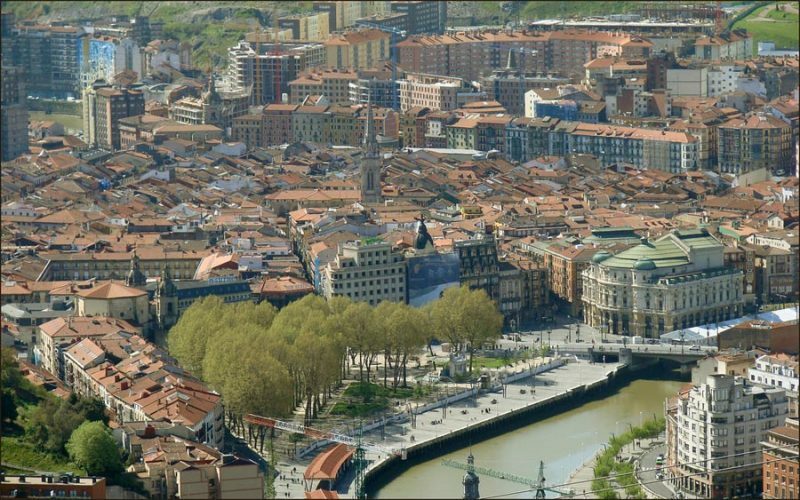 Bilbao is an amazing destination whether you are looking for shopping, nightlife, basque cuisines or basque culture. The Guggenheim Museum is the iconic destination of the city which has a unique architecture built with titanium panels. Casco Viejo of Bilbao is another popular attraction of the city which is a located in the old town and is a group of narrow streets famous for serving pintxos.Teatro Arriaga is the oldest theater in Bilbao. 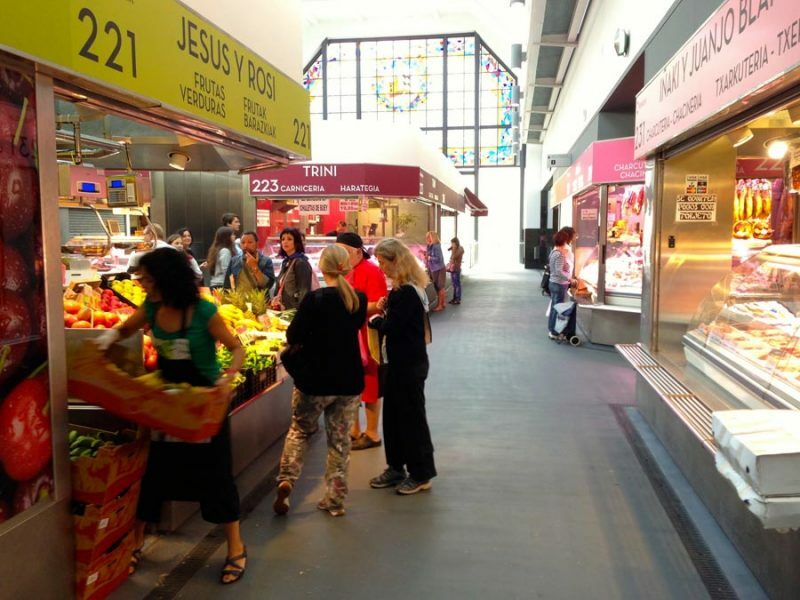 Market La Ribera is an ancient market from the 14th century where you will get to see fresh products used in Basque gastronomy. 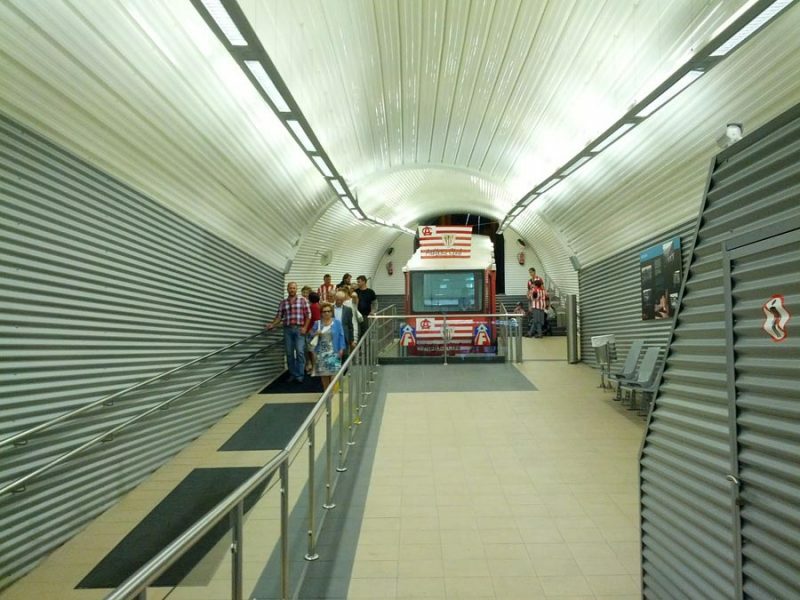 Bilbao Metro is another famous architectural wonder you need to see. 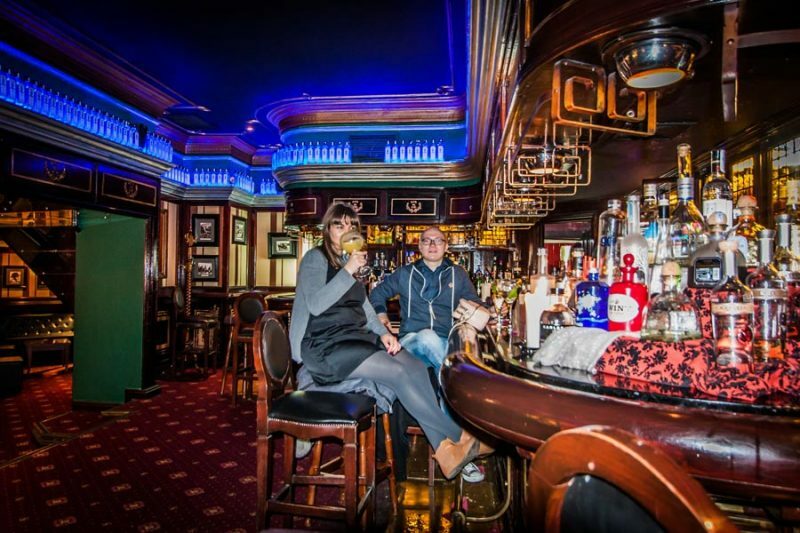 One of the best ways to reach to this city is to arrive via Bilbao Airport which is served by a number of international airlines like Air France, TuiFly, Lufthansa, Air Europa, AerLingus and many others. From the airport, you can travel by Bizkaibus A3247 which has regular service in every half an hour. You can also take a taxi to the city which will cost you about 25-30 Euros. Termibus is the main bus station of the city which is well connected to cities like Barcelona, Pamplona, San Sebastion, Madrid and more. Abando Indalecio Prieto is the main railway station in the city which is well connected to Madrid , Paris and Barcelona. Bilbao City has very good modes of transportation which connect each part of the city. Tourist can easily explore the city either walking or use tram, metro or local buses. 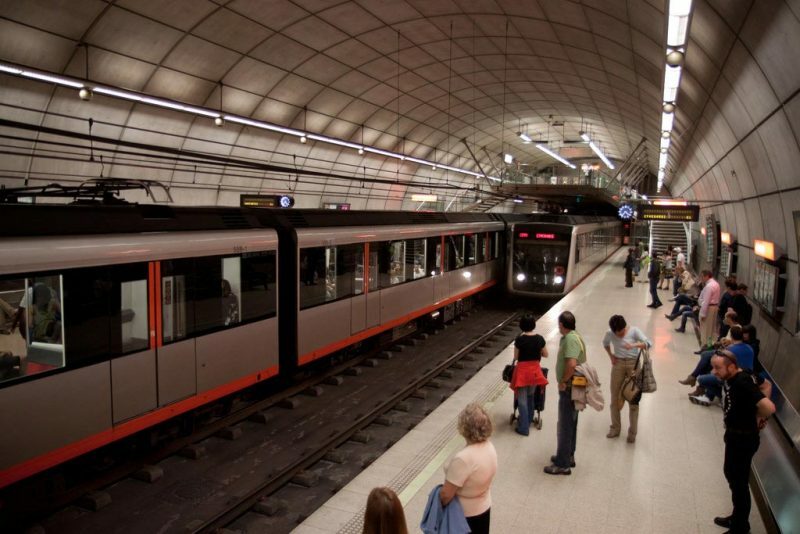 Bilbao metro is the best way to explore some of the best attractions of the city. You can take the Bilbao Bizkaia Card which is perfect for one day trip to the city. Another way is to buy Barik Cards which will save you up to 50% in metros than buying single tickets. Trams are also great to explore the city with a number of offers and deals for tourists. 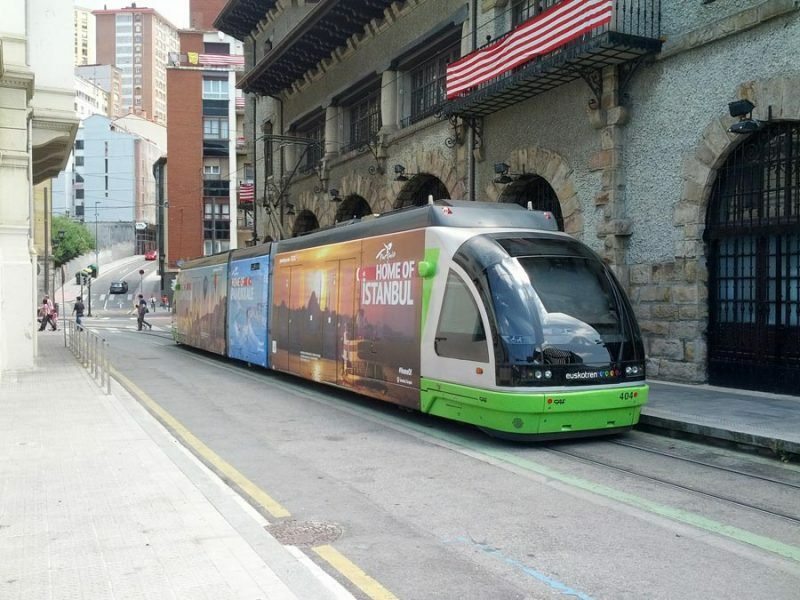 You can take EuskoTran, which is a green colored tram which travels from Atxuri Station to the Basurto. 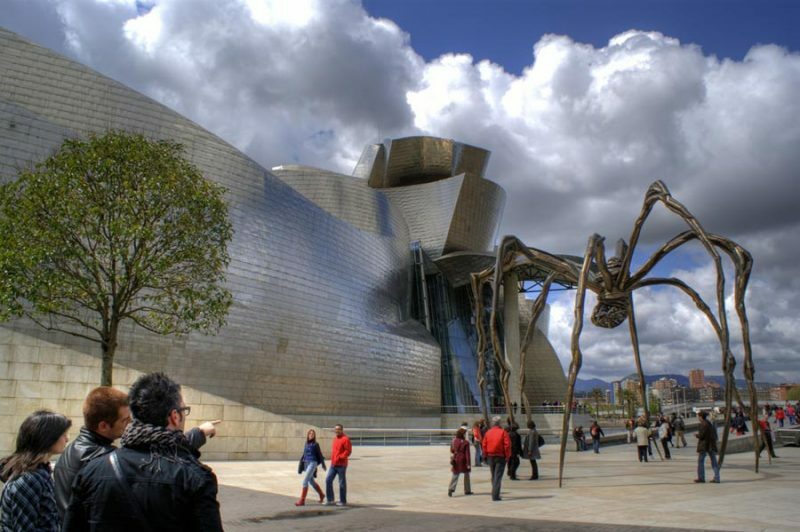 There are a number of famous museums located in the port city of Bilbao of which the most legendary is Guggenheim Museum. The Guggenheim Museum is the iconic destination of the city which has a unique architecture built with titanium panels. The theme of the design was the ships which used to dock at the port of the city. Museo de Bellas Artes is another museum that features more than 6,000 works of art from 12th century to present time. Established in 1921, Basque Museum which features on Euskadi history which was the homeland of Basque culture. Other museums to visit are La Ría Maritime Museum, Bullfighting Museum, and Museo Diocesano de Arte Sacro. The city boasts of some of the best shopping experiences for the visitors and locals. 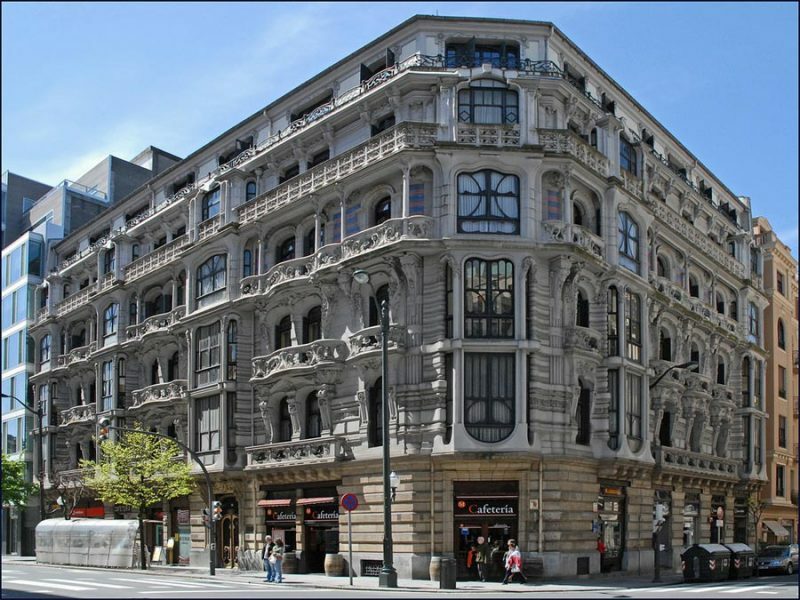 Gran Via is one of the most famous shopping destination of the city dotted with wide arrays of shops and stores. From luxury to international brand you will find everything here.Casco Viejo is another famous destination for shops which is located in the old town and comprises of a lively mixture of shops , stores and restaurants. Casco Viejo is located just opposite to the famous Casco Viejo and features a number of international brands designer stores and much more. One of the most iconic architectural wonder of the city Metro Bilbao, which is an important part of the city designed by the famous architect Norman Foster. The metro is built in the shape of letter Y and the two lines join towards the southern end of the city traveling about 43.28km. The metro connects all the important tourist attractions of the city and offers a number of tickets and card suitable for the need of everyone. 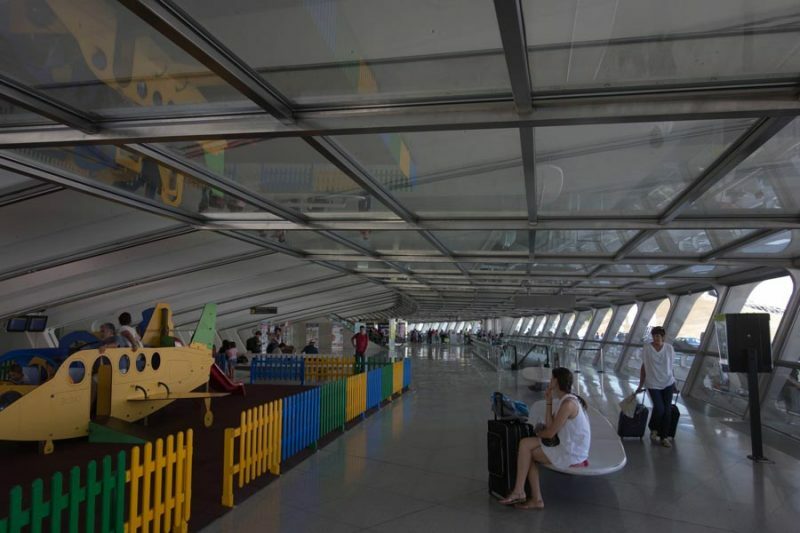 It is the best way to explore the top attractions of the city. Being located at the center of the Basque Country, Bilbao offers you a unique experience of the Basque gastronomy with a substantial choice of bars and eateries. Casco Viejo of Bilbao is popular attractions of the city which is a located in the old town and is a group of narrow streets famous for serving pintxos. The old town area of the city has the biggest convergence of bars serving pintxos, despite the fact that there is likewise a great deal of them in the Indautxu and Abando areas too. Some of the best restaurants to go in Bilbao are Restaurant Agape, Restaurant Un Señor de Bilbao,Restaurant Etxanobe, and Restaurant Mina. The city of Bilbao offers a number of things to do from nightlife, shopping to experiencing the famous Basque culture of Spain. Tourist can cruise along the historical river estuary and can explore the architecture , history and cityscape of the city. You can also take guided tours which will help you in exploring and understand the culture of the city. You can visit Gran Via which is one of the most famous shopping destination of the city dotted with wide arrays of shops and stores. Climb Mount Artxanda for stunning views of the city and its famous attractions. The Artxanda Funicular is the must to do a thing in the port city of Bilbao. There is a cable car which takes you to the top of the Mount Artxanda from where you can have the breathtaking views of the city . From the top of the mountain, you can see various landmarks of the city , for example, the Guggenheim Museum, the Iberdrola Tower, and the airplane terminal. Despite the fact that it is conceivable to walk or drive to the post of Artxanda, the most effortless approach to arrive by is taking the funicular. Apart from weekly markets which are must visit in the city there are a number of events which are held on various occasions.Consistently, there is a number of festival and events celebrated in Bilbao, the most famous of them is the Aste Nagusia Festival. It is one of the city’s greatest celebration which is held each year toward the end of the month of August. 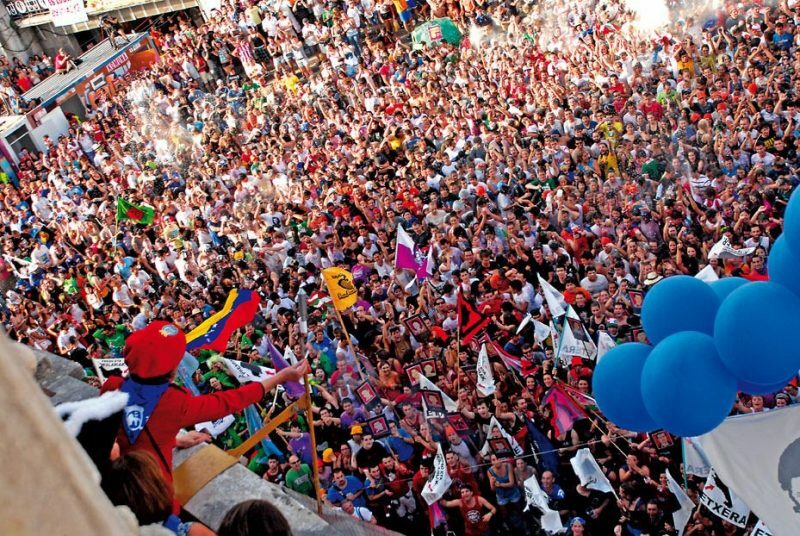 Amid the festival, the entire city celebrates for 9 extreme days and Basque legacy and culture is commended. The festival marks various activities like shows, Basque Dance and cultural music, presentations of rural games, bullfights, firecrackers , and much more. With its amazing shopping districts, events, celebrations and historical centers, Bilbao is certainly a city brimming with tourists and culture. Do visit the famous Sunday markets and on the off chance that you visit toward the end of August, don’t pass up a great opportunity to be the part of the Aste Nagusia Festival.